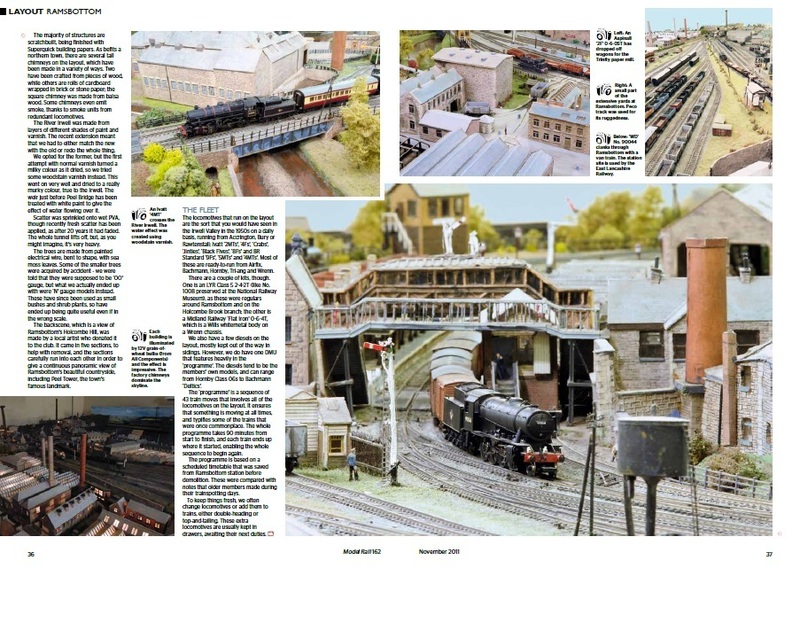 This pages shows the article that appeared in Model Rail (162) on 3rd October 2011. 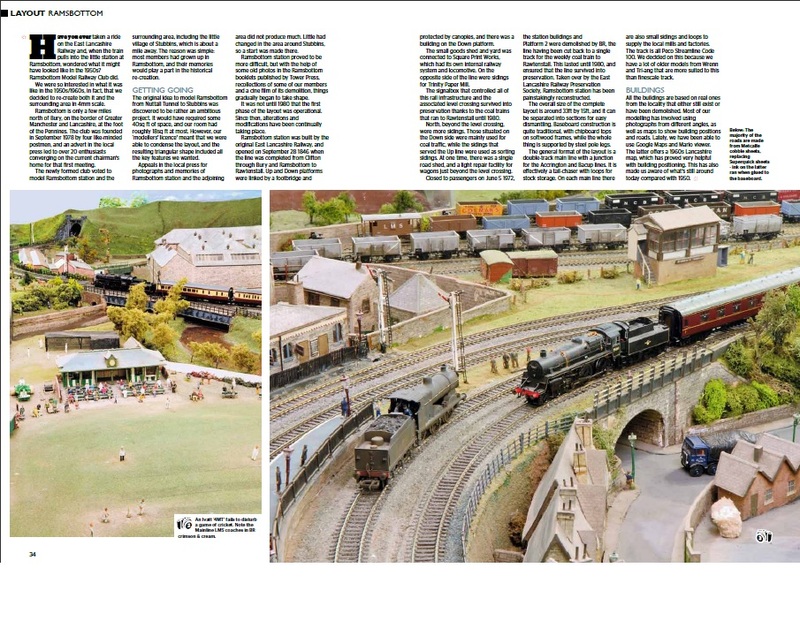 They sent a photographer Martyn Barnwell to our club house on a Saturday during the summer and he spent most of day photographing the layout. 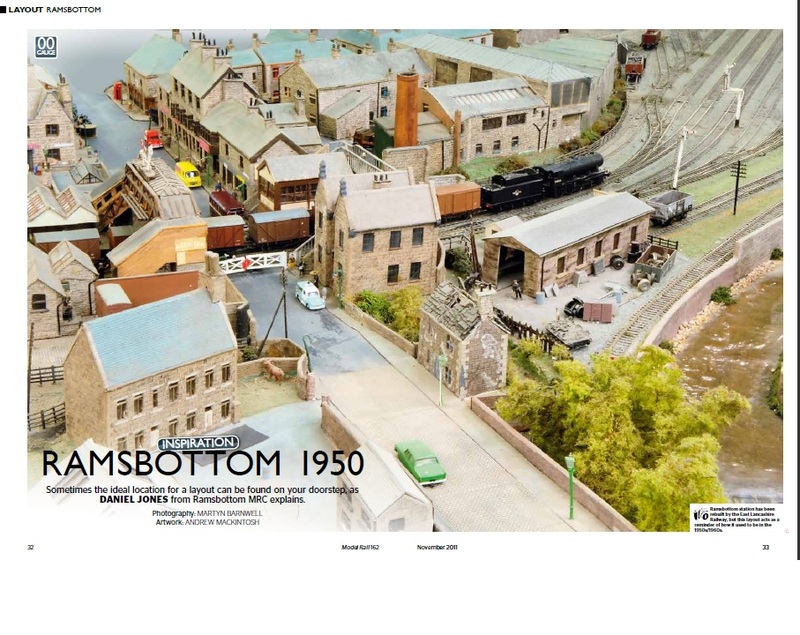 A big thank you to Model Rail for letting our layout appear in their magazine. Below are a selection of pictures from the article.